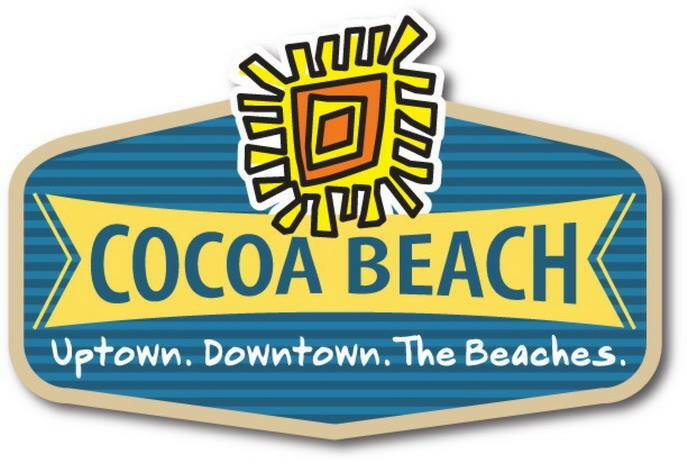 — Over 30 public transportation stops throughout Cocoa Beach. — Tours of the Banana River Lagoon by boat or kayak – see marine life and wildlife in their natural habitat. Be awed – Watch a space launch from the Beach! Kennedy and Cape Canaveral Space Launch Centers are just a few miles to the north. Even the locals come out to watch the spectacular views of day and night launches. Or spend a day visiting the Kennedy Space Center Visitor Complex – less than 30 minutes away. Getaway by land – The Orlando Area attractions: Disney World, Epcot, Sea World, Universal and MGM Studios are all within 60 miles. 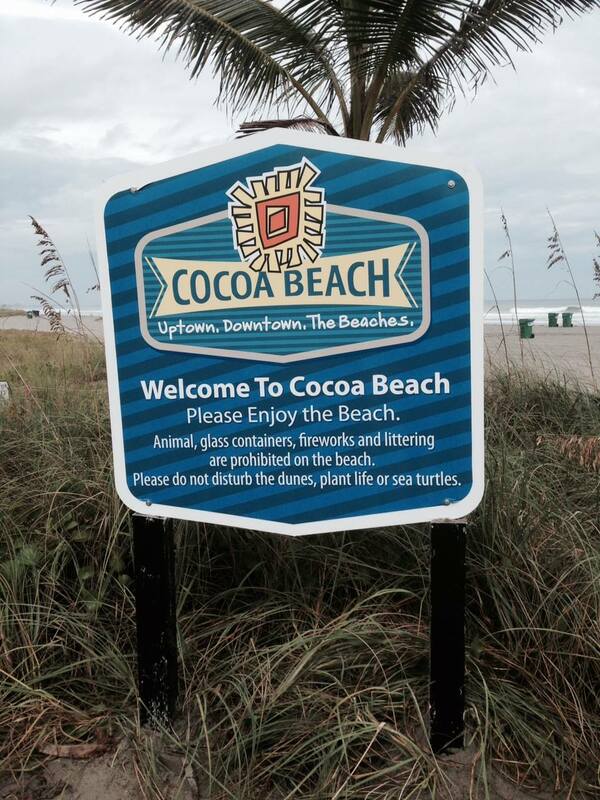 Or visit interesting sites closer to the Beach like the Brevard County Zoo. 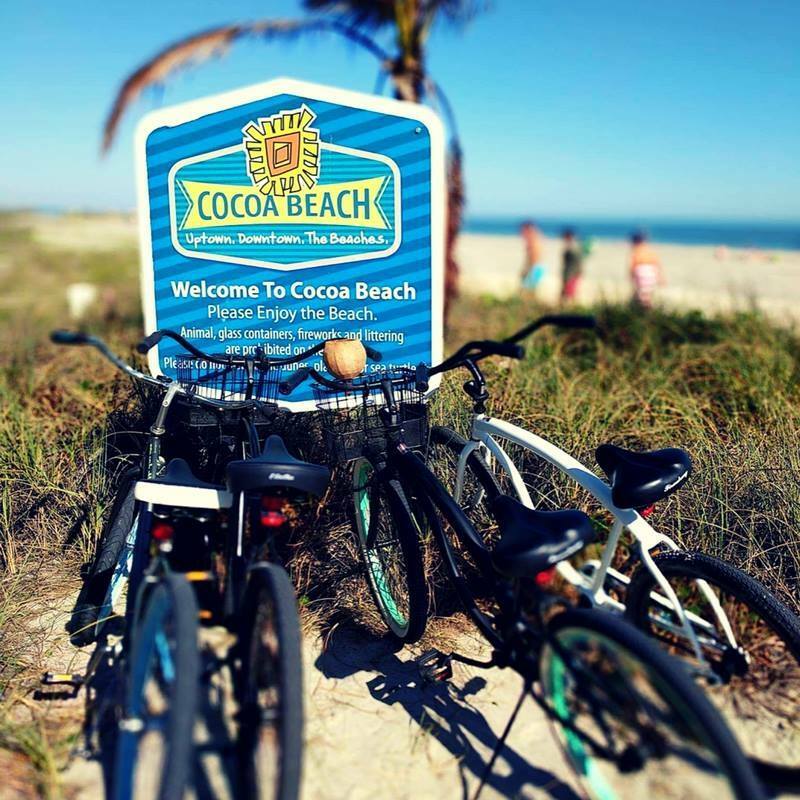 Getaway by water – We’re just minutes from Florida’s fastest growing port – Port Canaveral. Embark from the world class cruise terminals aboard affordable cruises to exotic Caribbean destinations or take a day cruise aboard a casino ship. Deep-sea fishing boats and day sails are also available at the Port.